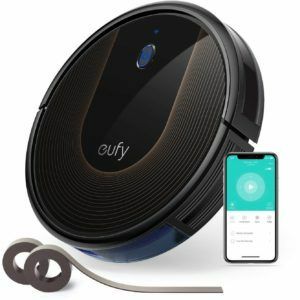 The ILIFE A8 robotic vacuum cleaner features groundbreaking PanoView camera navigation, voice control, and a number of advanced sensors designed to protect both the vacuum and your home. The ILIFE A8 has been built with the Gen 3 CyclonePower system to ensure deep and efficient cleaning performance. 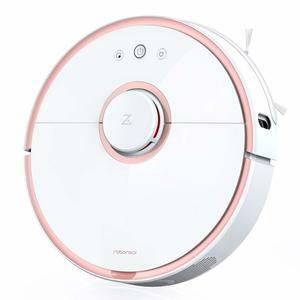 Along with camera navigation and multiple control features, this robot vacuum also comes with auto-recharge and intelligent mapping functionality. 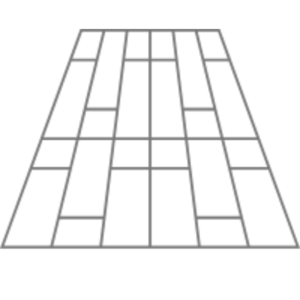 The ILIFE A8 robot vacuum features a 2600 mAh lithium-ion battery which actually consists of 4 x 18650 batteries. The unit lasts between 90 and 120 minutes on a full charge, with charging time taking about five hours. 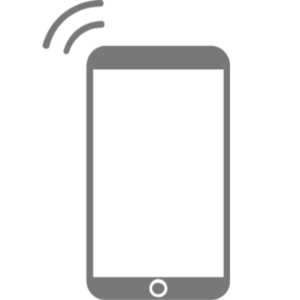 The robot has auto-charge functionality, remembering its position and returning to the planned route after self-charging has been completed. 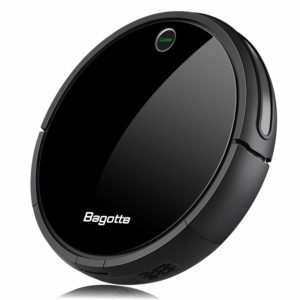 The iLIFE A8 robotic vacuum cleaner comes with a number of advanced cleaning and control features. The Gen 3 CyclonePower system is capable of removing dirt and fine dust particles from hard floors and carpet surfaces. Where this robot really shines, however, is the on-board control and navigation features. The A7 features camera navigated cleaning with PanoView technology, which gives it the ability to create an orderly cleaning plan based on the surroundings of your home. It also features intelligent i-Voice assistance, remote control, and a number of on-board sensors. 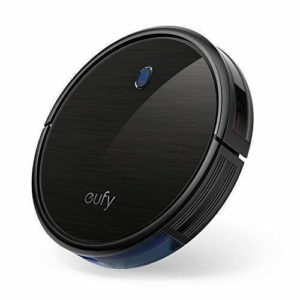 This innovative robot vacuum cleaner from iLIFE comes with extra-large RoadRover wheels to help stabilize the unit, versatile bristle and rubber brushes for maximum cleaning performance, and a stylish black design. The weight of this unit is 5.2 kg, with the package dimensions being 45.8 x 40 x 14 cm. The ILIFE A8 robotic vacuum cleaner comes in a low profile design that can fit under most furniture, with the on-board sensors able to navigate in and around obstacles. 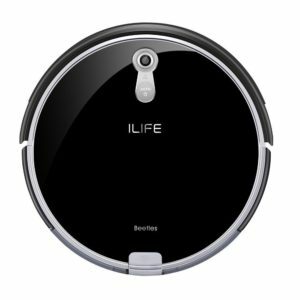 Read more about ILIFE A8 Robot Vacuum Cleaner her.